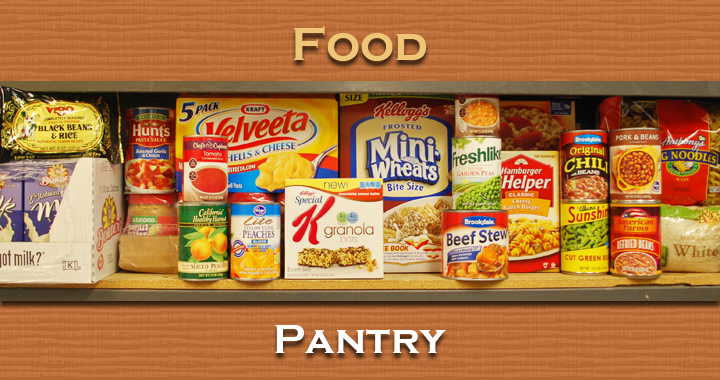 We are still accepting items for the Food Pantry which will be used to help feed families in our area this winter season. If you are interested in donating, please bring non-perishable food items to Abiding Truth Ministries on Wednesdays from 12-7 pm and Fridays from 9 am – 4 pm. The list below includes some of the most needed items. Please bring products that are in boxes, cans, or plastic bottles and do not require refrigeration. Bread and baked goods are not ideal because of their short shelf life. All items should be recently purchased and in good condition. Download and print a more detailed list of needed foods. Thank you always for your gracious and continued support. God Bless.